Kerry Dancers Set Dancing club was formed in September 2011. 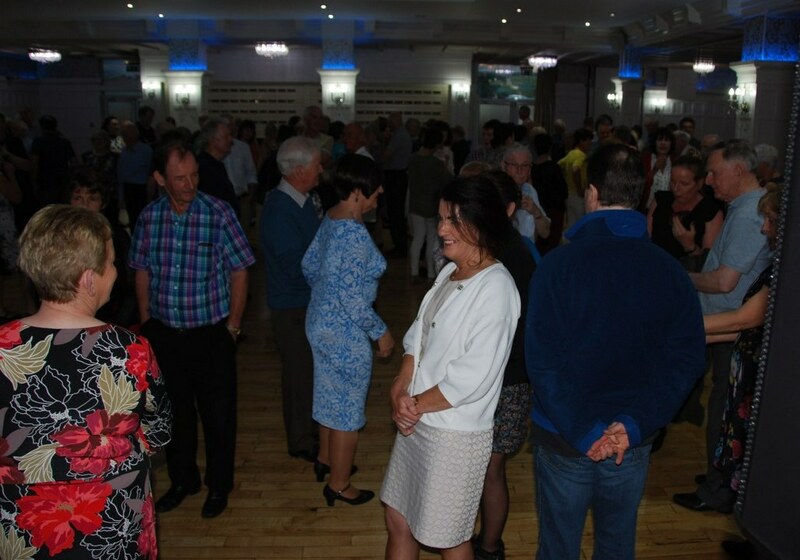 To address the fall of in numbers in Co Kerry at ceilis and also to bring a festival of Set Dancing and Traditional Music to Co Kerry as the county was bereft of this. Running any festival of this magnitude is an onerous task and will need c0ommitment and dedication, but it is well worth the effort when you see so many people enjoying the fruits of your labor.